Primary Homes is a premier real estate developer in the Visayas and Mindanao specializing in subdivisions, condominiums and other residential projects for over 20 years now. very affordable penthouse unit found at the heart of cebu. Very Affordable 2-Storey Townhouse in Minglanilla Cebu. A VERY AFFORDABLE CONDO UNIT IN LAPU-LAPU CITY. 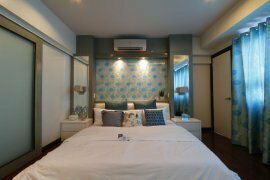 very affordable condo unit located in Mandaue CIty. 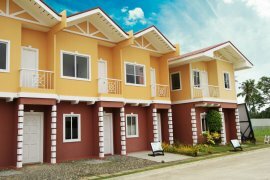 very affordable townhouses in Talisay City. Very Affordable House and Lot in Basak Lapu-Lapu City. Affordable 1 bedroom Condo Unit found at Cebu.